The firm is a major presence in the commercial property market across London and the South East, and the opening of the new office in Bromley enables the firm to greatly improve its service offering across Kent, South East London and the Thames Gateway. 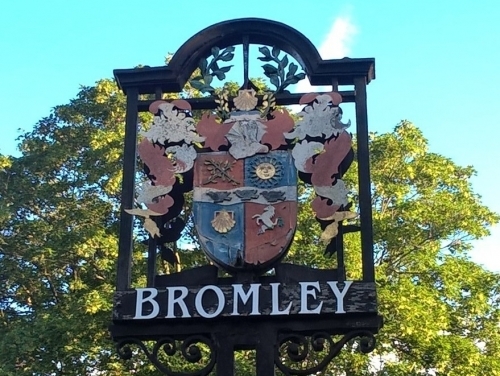 Partner David Marcelline, who will be heading up the new office said: "Not only is Bromley the biggest borough in London in terms of area, but we also consider its property profile and demographics ideal for a firm with our in-depth knowledge of the region. We look forward to delivering excellent levels of service to a range of new clients very soon." Richard Plant, Head of SHW's South London, Surrey & Kent Region said: "I am delighted we now have an office in Kent to support and our valued clients in Kent." Managing Partner Martin Clark said: "This is a natural extension of our geographical reach - we have been acting for people on property in Kent for many years. The move is led by demand from our clients for the professional SHW service in their area. The new Kent office will enable a faster, sharper service for which we are renowned."